Ruben Xaus will start his 200th World Superbike race at Phillip Island, making him the third rider in this season’s field to start such a large number of races. He will join the ranks of Carl Fogarty, Noriyuki Haga, Troy Corser, Aaron Slight, and Frankie Chili in numbers of starts by racing at the season opener later this month. 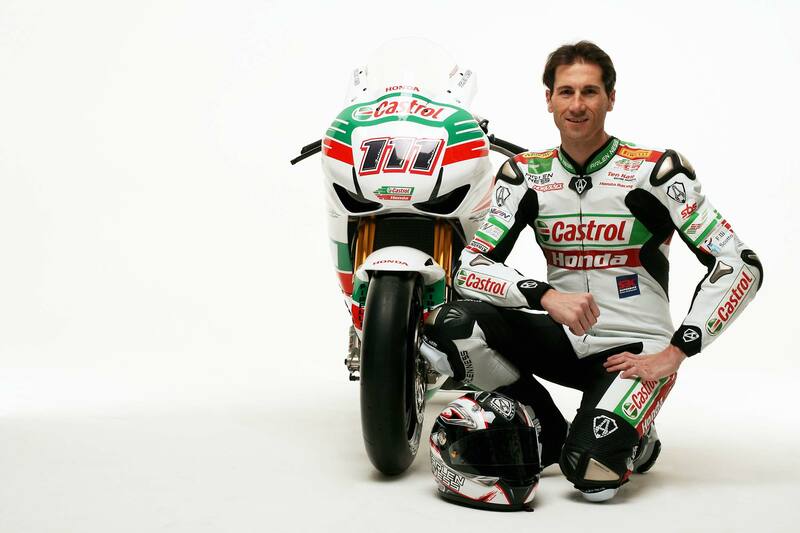 Xaus began his WSBK career with two wildcard entries in 1998, after a rookie Supersport season in 1997. 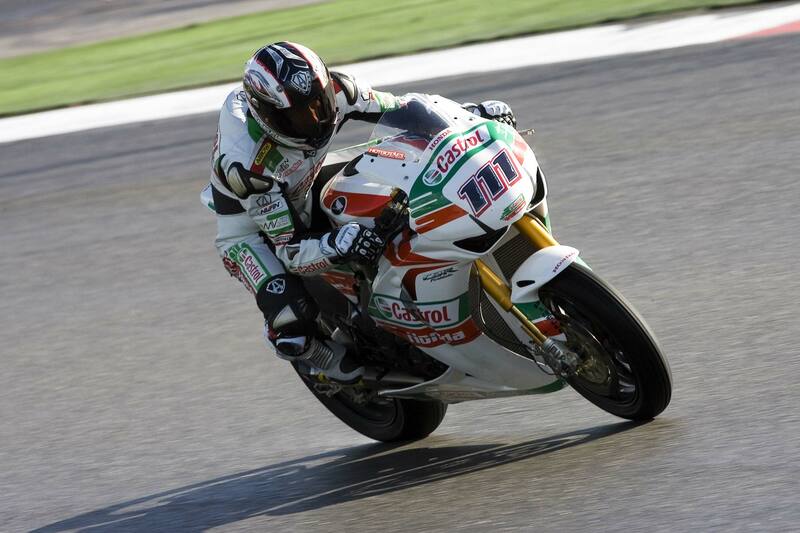 He returned to World Supersport for 1999 and 2000, but began his full-time career as a World Superbike rider in 2001. He left WSBK for the 2004 and 2005 seasons to go racing in MotoGP, with a career high of third at Qatar in 2004 on a satellite Ducati. Xaus was named MotoGP Rookie of the Year for 2004 and moved to a satellite Yamaha for 2005, where he did not have the same luck. Xaus returned to WSBK in 2006, remaining in the series to the present. He has had eleven wins and thirty-five podiums in his, to date, 199 starts. Much like fellow 200th starter Haga, Xaus is a proven competitor but is seemingly always a bridesmaid, and not yet a champion. His career highlight was finishing second to Neil Hodgson in the 2003 championship. 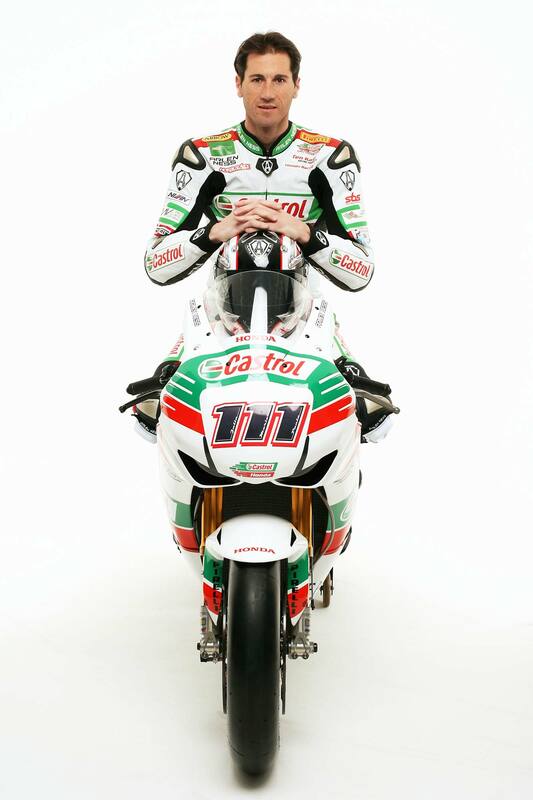 Xaus races this season for the reincarnated Castrol Honda alongside Jonathan Rea.